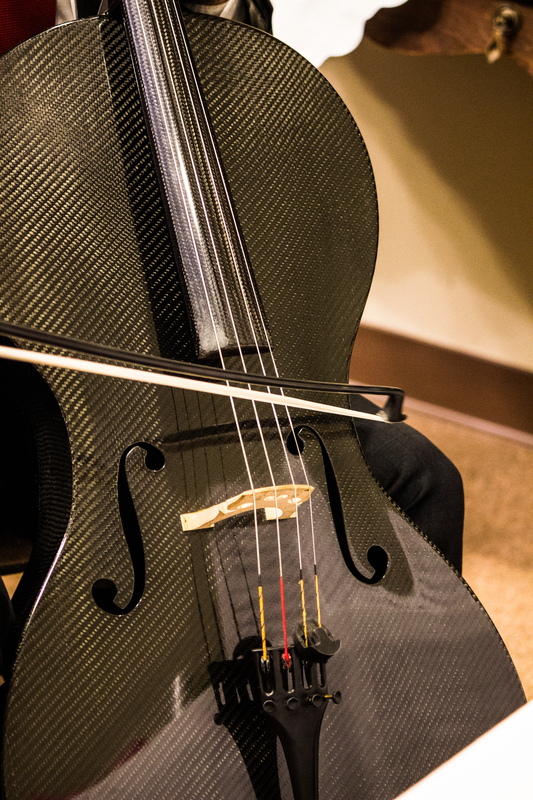 This beauty was used to play Ave Maria at the last wedding I was fortunate enough to photograph. A single instrument and wonderful person was all it took to silence a whole church initially. Within a minute most (including myself) had tears in their eyes. Music speaks to the soul, it makes you feel more than words ever could.